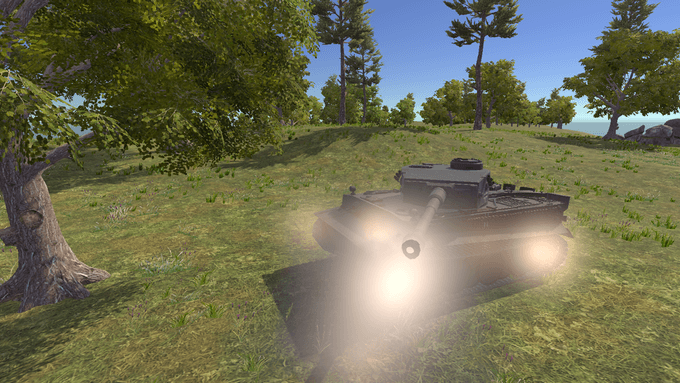 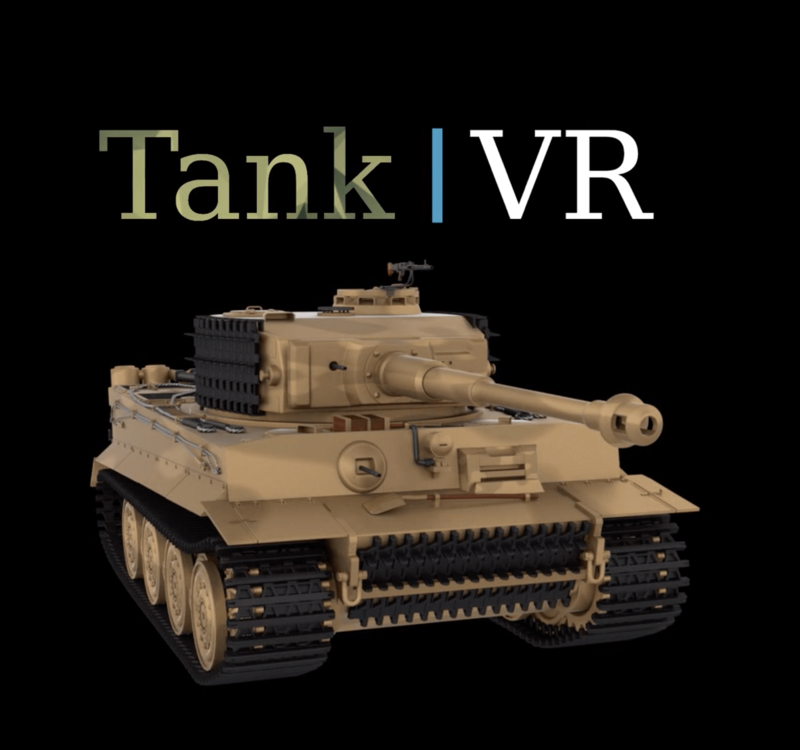 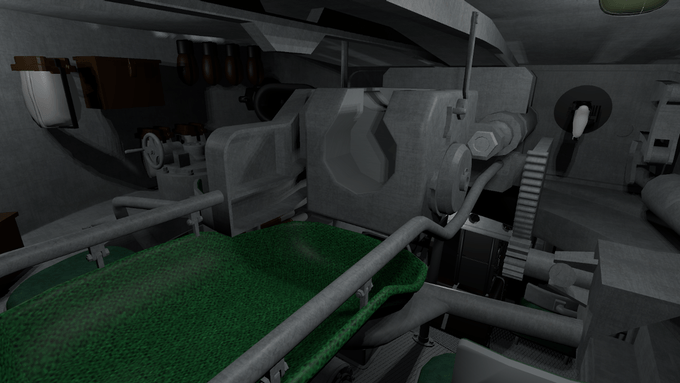 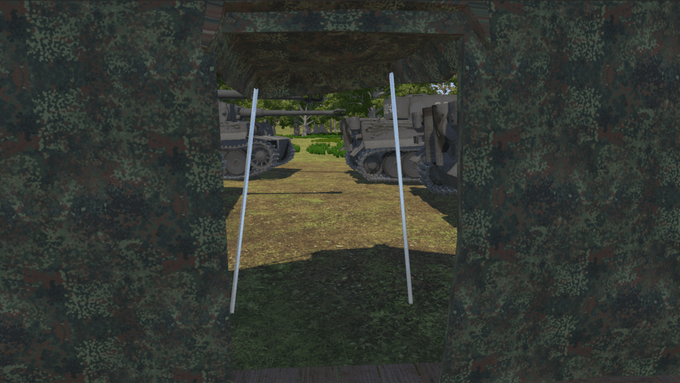 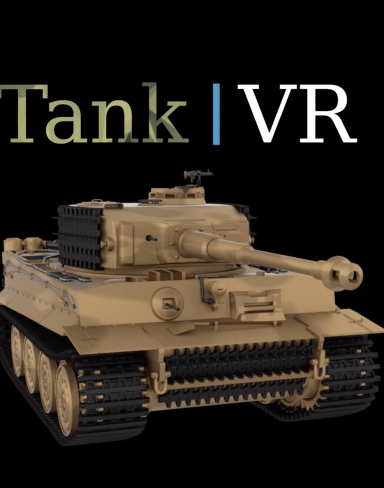 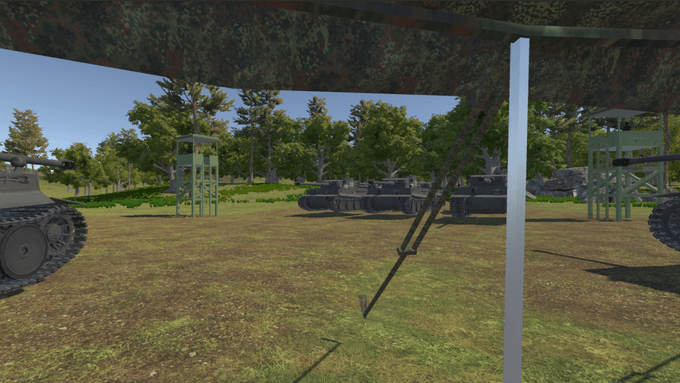 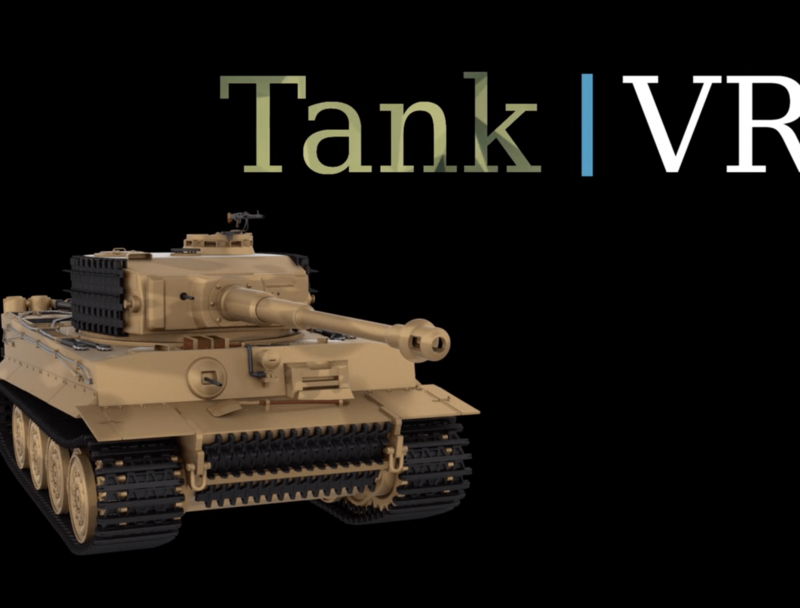 Currently, still in early access, TankVR is an open-world virtual reality tank simulation game where you play as a German soldier from inside perspective of a Tiger I tank in the heat of battle. 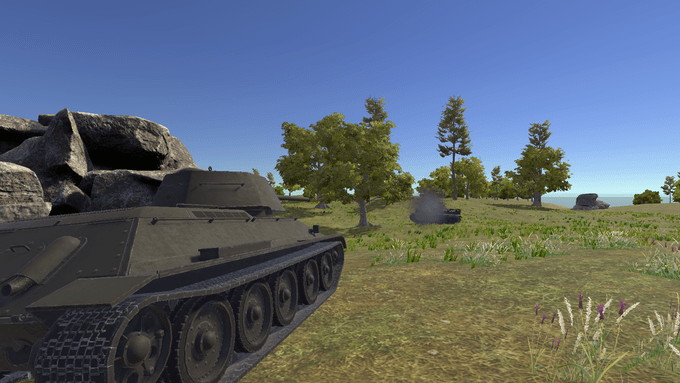 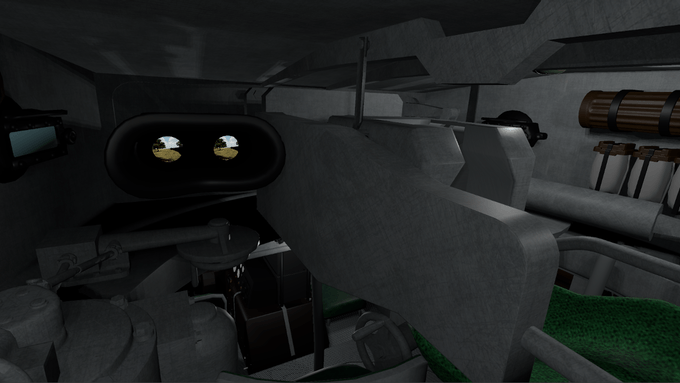 The game includes both friendly and enemy AI tanks, local ranking, and multiple scenarios to play. 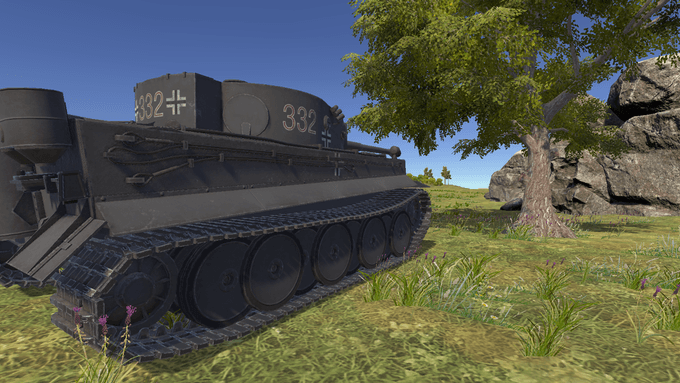 Tanks are fully destroyable including turrets and tracks. 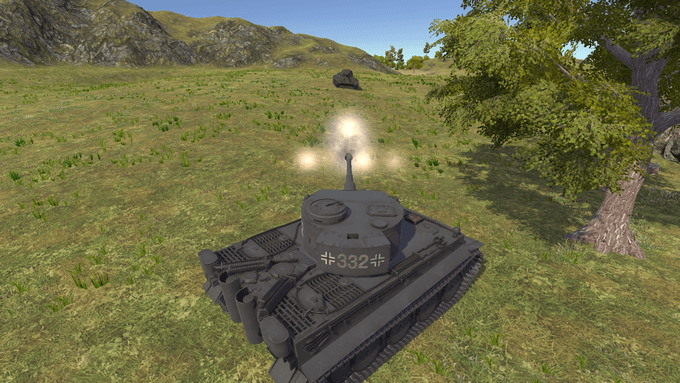 To win you must destroy all of the hostile tanks without being destroyed. 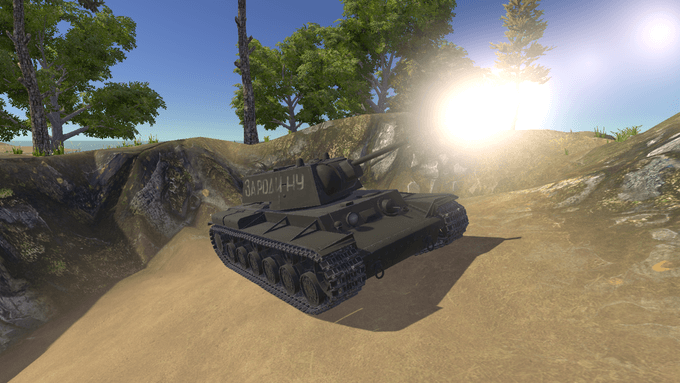 Can you last in the horrors of war and destroy all of the enemies on the map?